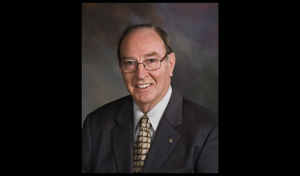 Apollo 14 veteran astronaut Edgar Mitchell, who was the sixth man to walk on the moon claims that peace-keeping aliens visited our planet and prevented a nuclear war between the United States and Russia. As far-fetched as this may sound, military personnel, for many years have claimed to see strange unidentified craft flying over U.S. missile bases. Mitchell said that some Air Force officers claim that UFO sightings were a regular sight during the Cold War. Did U.S. Troops Encounter Bigfoot in Vietnam? Is This Real UFO Video Evidence?